Are you need of having a new electrical service installed or replaced? Many homeowners in the Birmingham area have been forced to have their service changed because of insurance reasons. There are a few other reasons you may need a service change. The service is not large enough for your home. The service is not safe. The service caught fire, and it has to be replaced. It does not meet the current demand for all the electricity you use. Your insurance agency declined insurance. Without an electric service, the electricity in your house would be non-existent. The electrical service is where your home gets power from the utility department. If properly installed it will have a main breaker and proper grounding. These two components when installing correctly helps keep your home safe. What size service do I have in my house? An electric service is determined by how many amps the over current protection and wiring are rated for. You should be able to view this on the meter and panels. If it’s old, then you may not be able to, and you will need a qualified electrician to give a complete evaluation. Many times we have seen the incorrect wiring with the associated means of disconnect. This is an extreme fire hazard. What is size service required on my house? The NEC or National Electric Code requires a minimum of a 100Amp electrical service, but it should be noted that most insurance companies require a 150 or 200 amp service to get insurance. If you have been notified by a city, utility department or your insurance agency, that you need a new electrical service, you may wonder what you should do. The first thing to do if you have gotten a notification, or you know it’s time to get an upgrade is to call John's Electric. We can examine your electric service and give you an exact price to the penny on how much it will cost you to get a new electrical service. We also have several options to choose from. We will fill out all the necessary paper work and obtain all permits that are needed. We will also coordinate with your local utility so that we can get your power on quickly. We also have an option where we can install a temporary generator on site, so you can still have some power in your home. 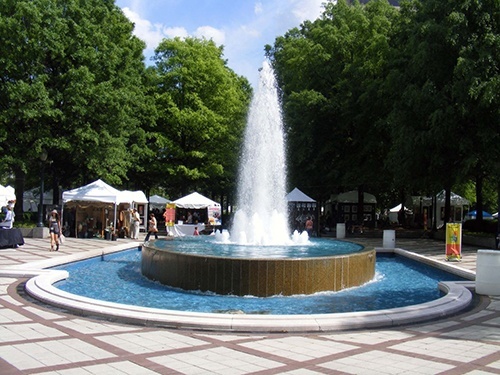 In Birmingham, a service upgrade can only be done by a licensed electrical contractor. Service upgrades don’t have to be stressful. By calling John's Electric, we guarantee that upgrading your new service will be done on time, and we will handle everything, so you will not have to be stressed or worried. 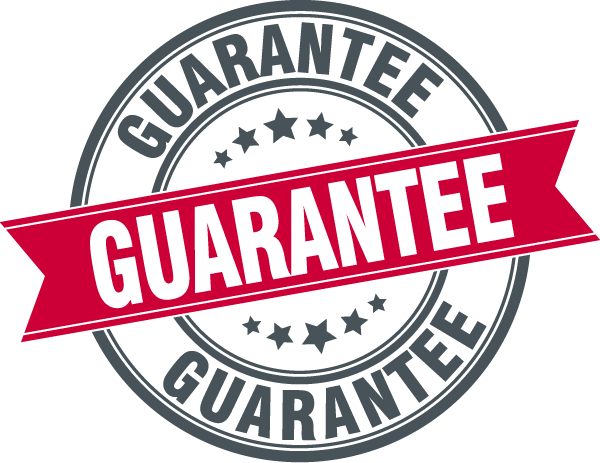 We offer unparalleled guarantees on your main electric service too! 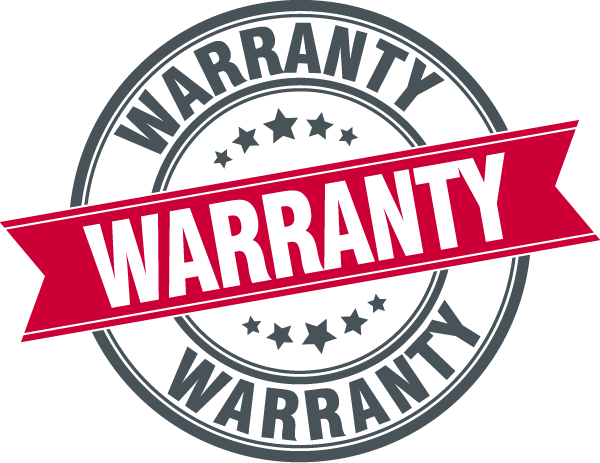 John's Electric offers a NO QUESTIONS ASKED, 5 YEAR WARRANTY on material and labor for all electrical service panel upgrades. Did you know? John's Electric gives FREE Second Opinions on all Service Upgrades! If an electrician or handyman has told you a course of action to take regarding your service upgrade and you just want to make sure, please contact us for a free second opinion! Aubrey did an excellent job with moving our electrical main service. He coordinated with Alabama Power and the Hoover inspectors and everyone was there when they should be. He knew that we needed a special disconnect and ordered the right one. We gave him a key and trusted him to be in and out of the house and yard when he needed to. He kept us informed, did a quality job and went over and above to come out to check on things for us after hours one evening and teach us a few things. Reasonable price as well. A true professional and I will recommend him again.